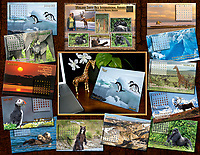 Enjoy Nature Inspired Products from Nature Photographer Dee Ann Pederson. 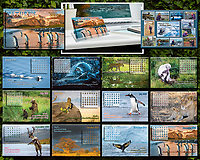 Each year Dee Ann publishes Windows of Nature - Nature's Inspirations Calendar which will take you on a journey across the globe with images from her numerous expeditions. 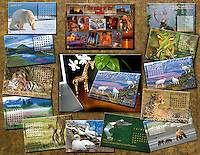 Art Cards are also available in Boxed Sets or Individually Packaged so you can mix and match.